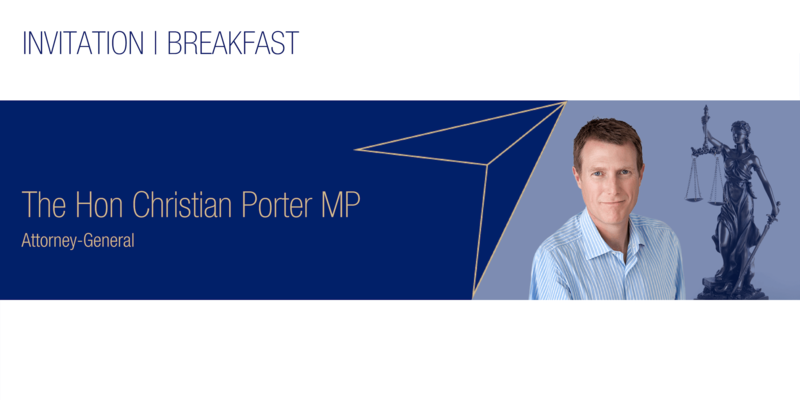 Join us for an exclusive ‘Up Front and Personal’ breakfast with the Hon Christian Porter MP, Attorney-General. 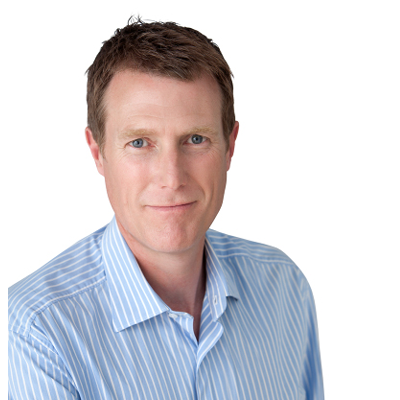 The Attorney-General is Australia’s chief law officer and is responsible for the maintenance and improvement of Australia’s system of law and justice and its national security and emergency management systems. 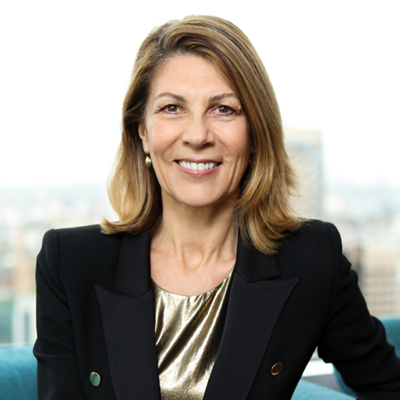 Joining us to facilitate an in-depth Q&A with the Attorney-General after his address is Sally Loane, Chief Executive Officer, Financial Services Council.